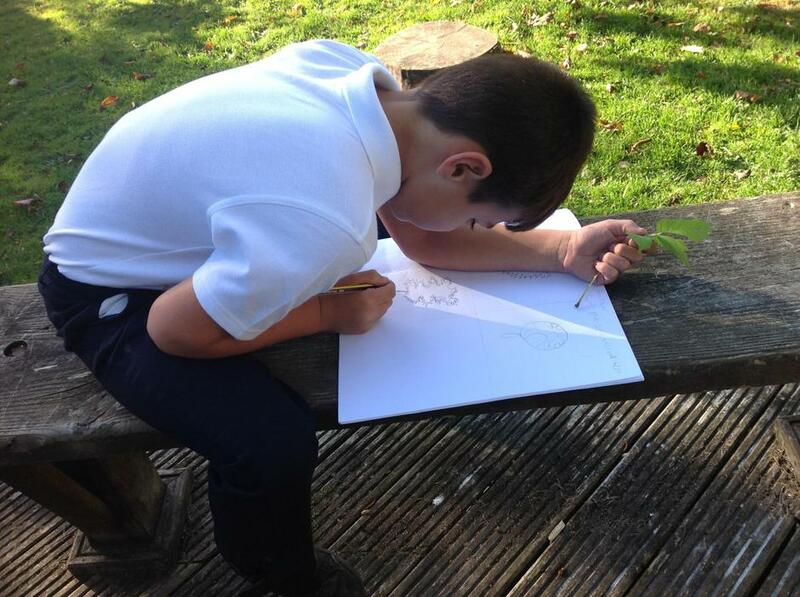 The children had an absolutely fantastic and productive afternoon making a range of sculptures with Mrs Shaw. 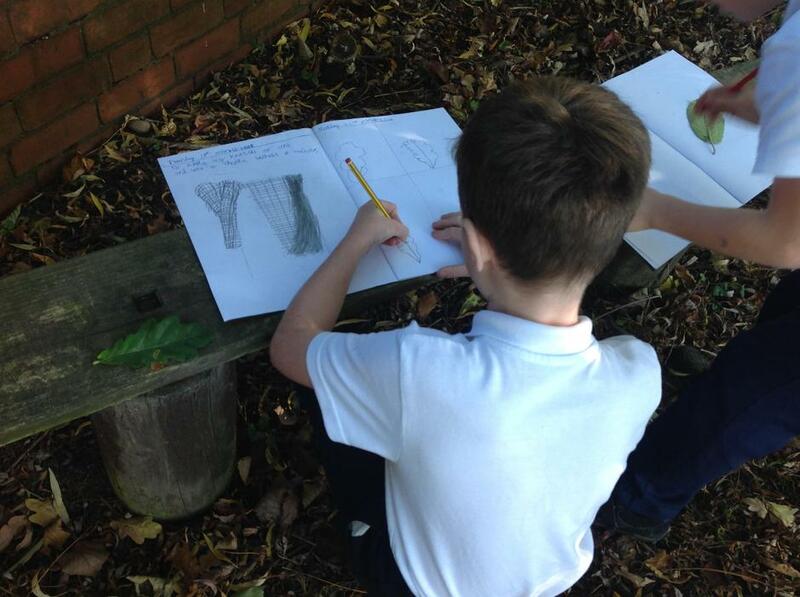 All of the complete sculptures were produced with the use of natural materials found on the school grounds including the wildlife area. 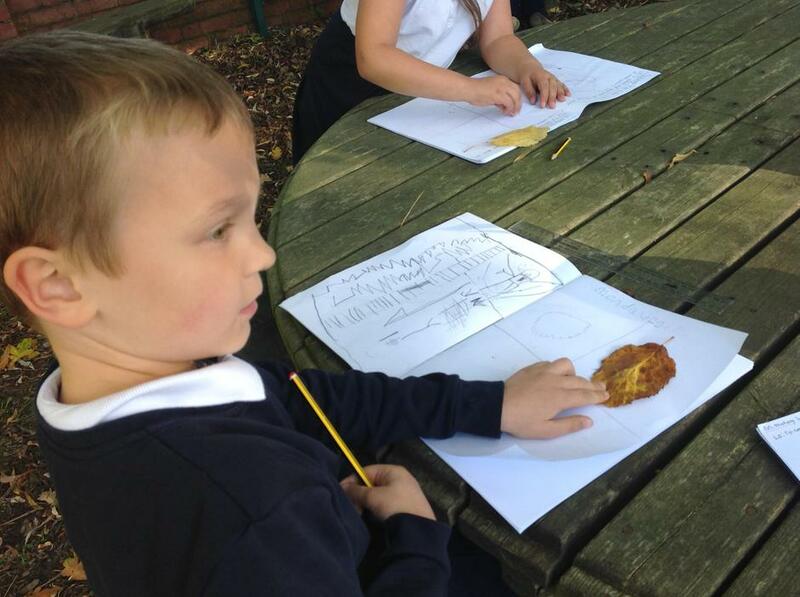 Please take a look at the fabulous work produced by the children. 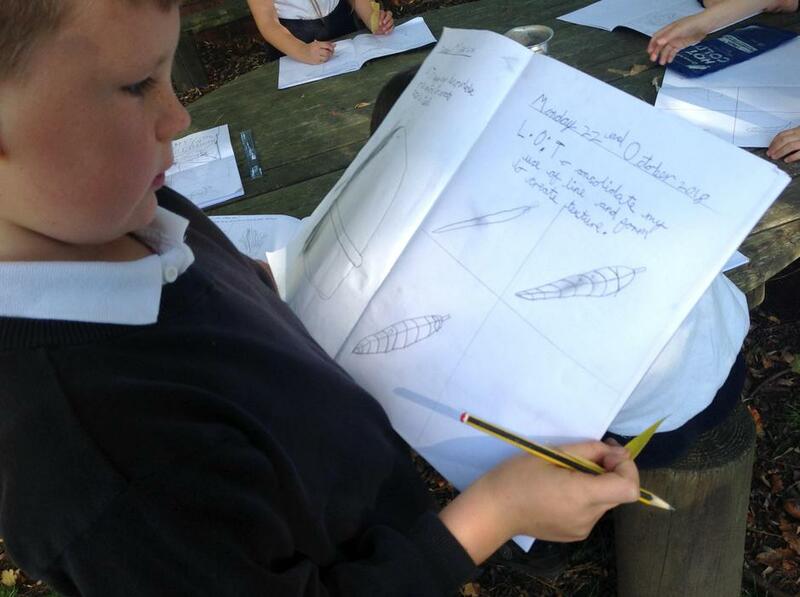 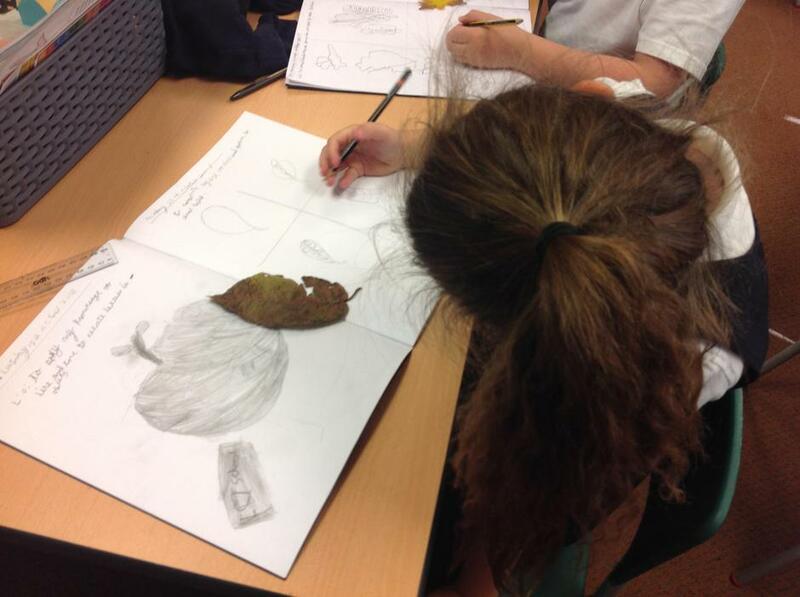 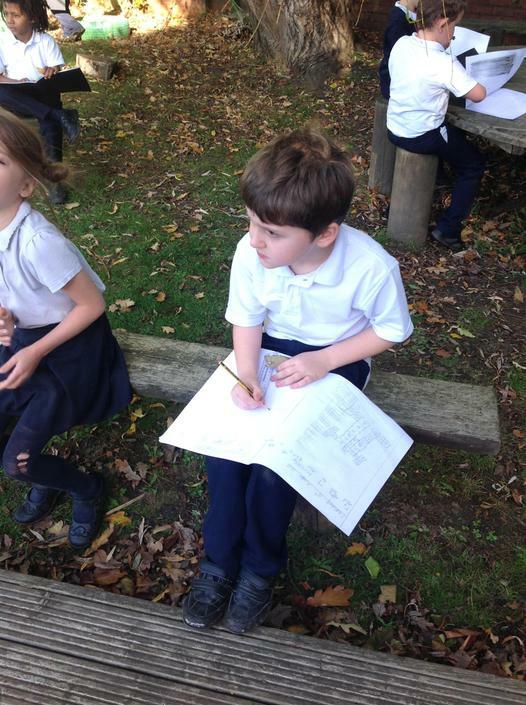 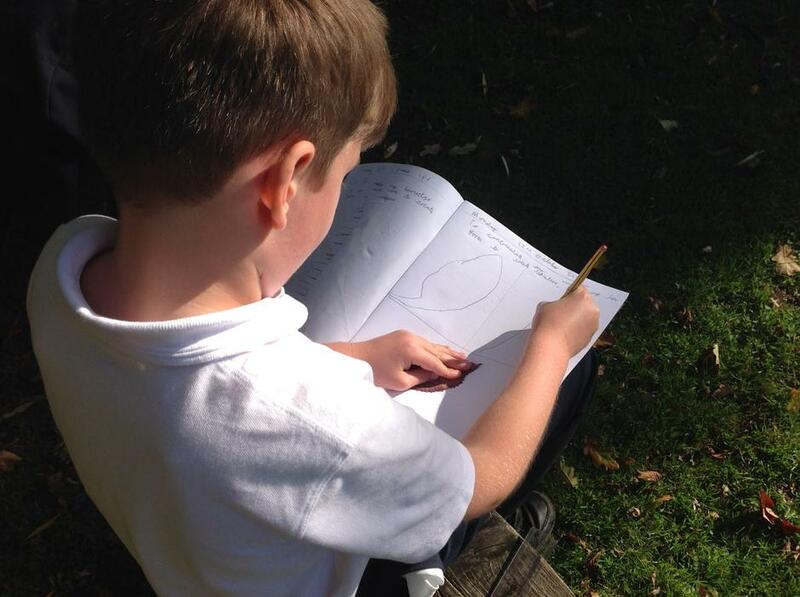 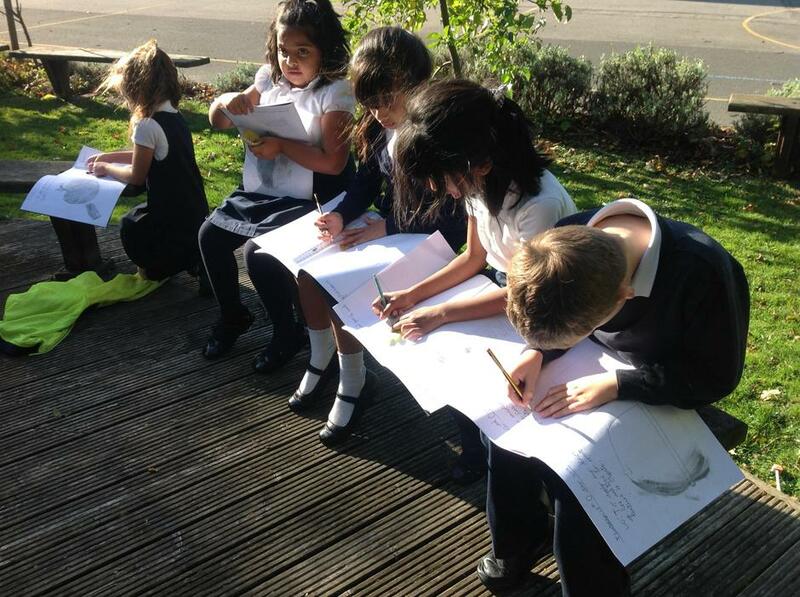 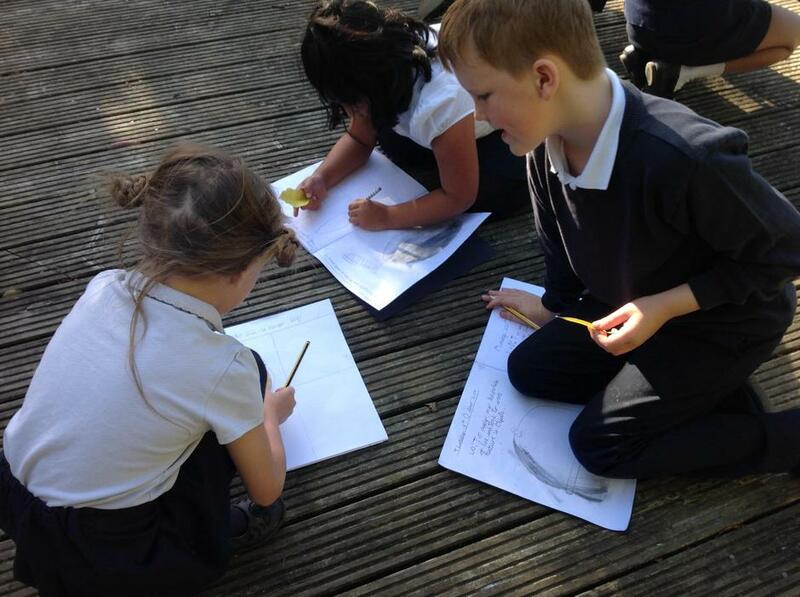 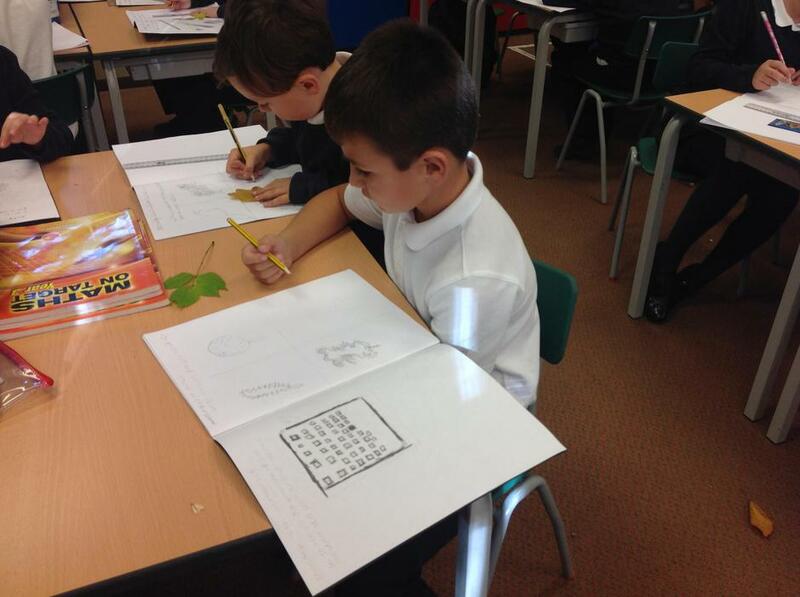 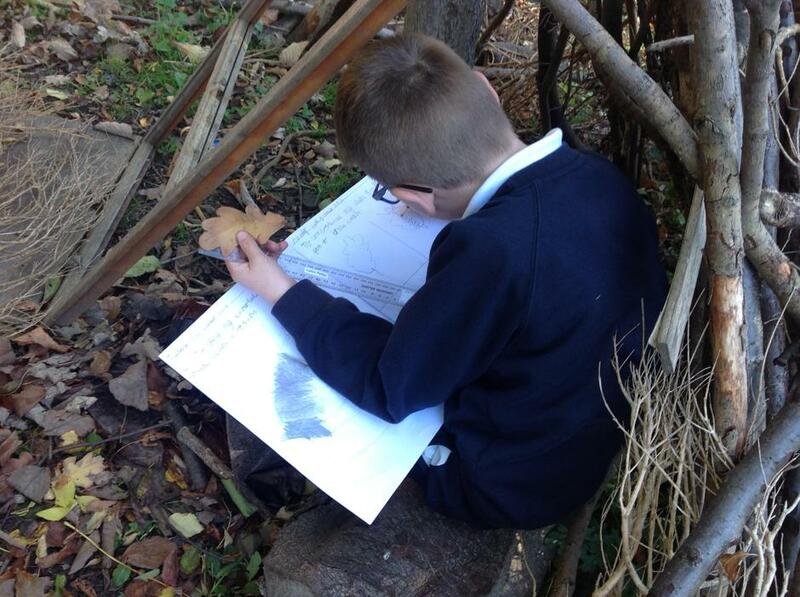 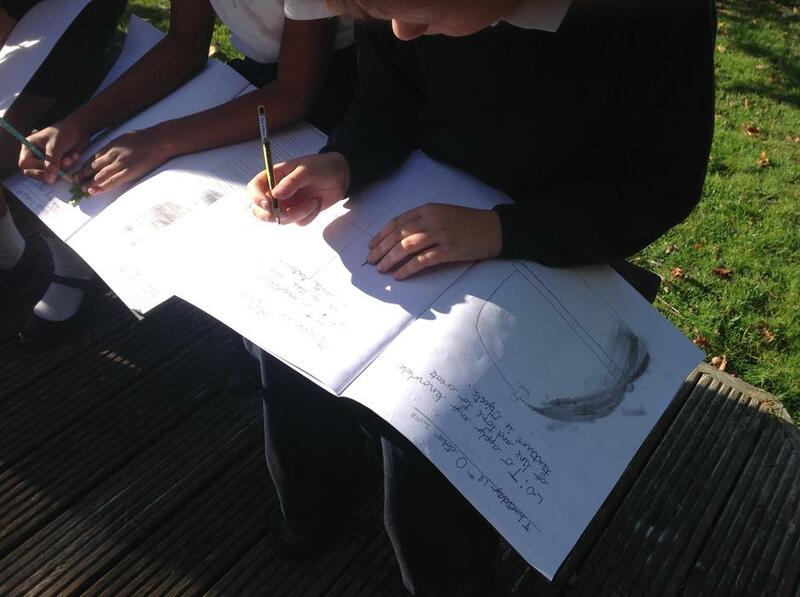 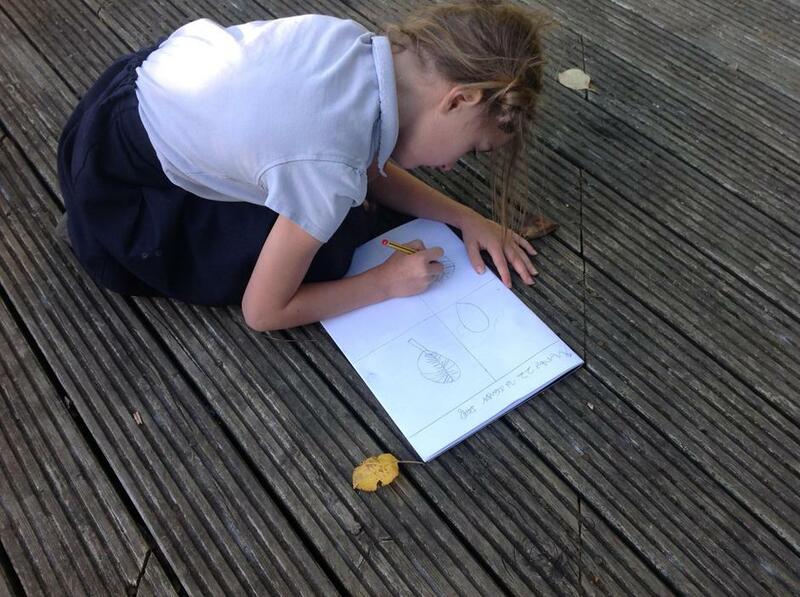 In Class 3 we have been focusing on the different techniques used to create interesting and detailed sketches. 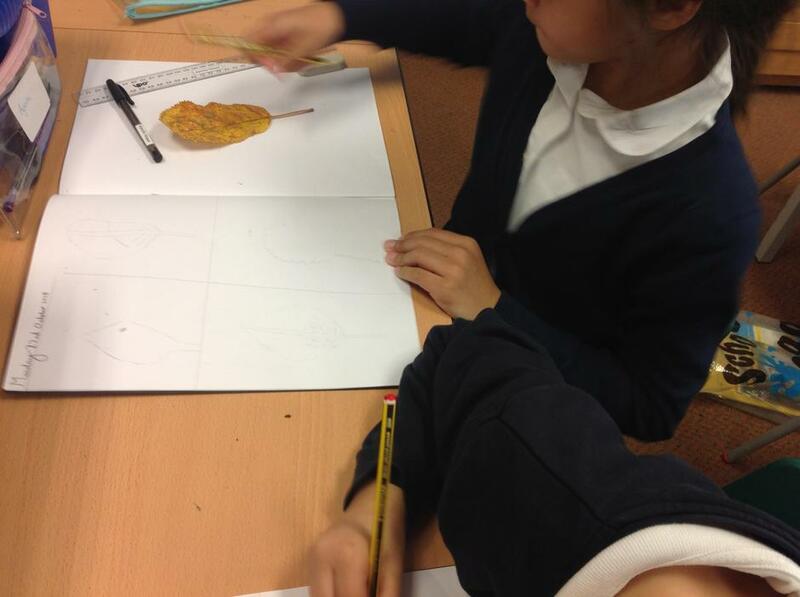 The children have been looking at the process of line and form to create texture. 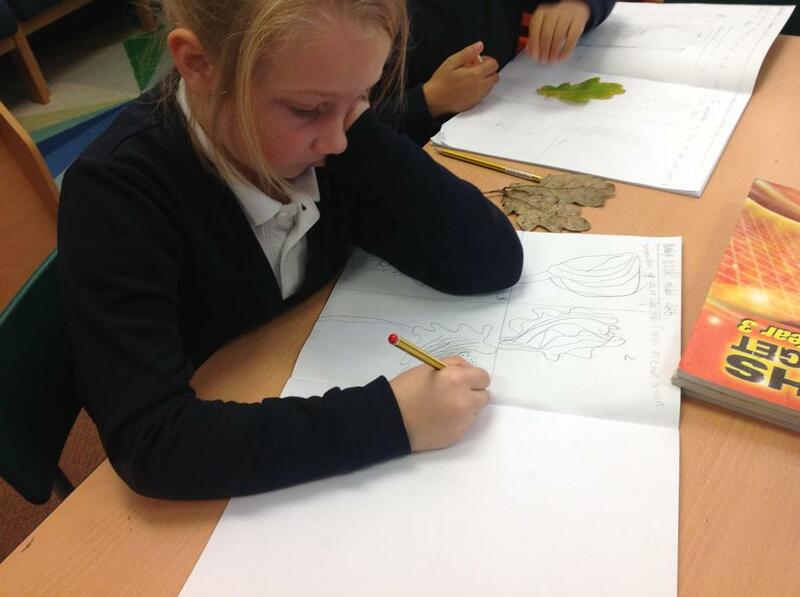 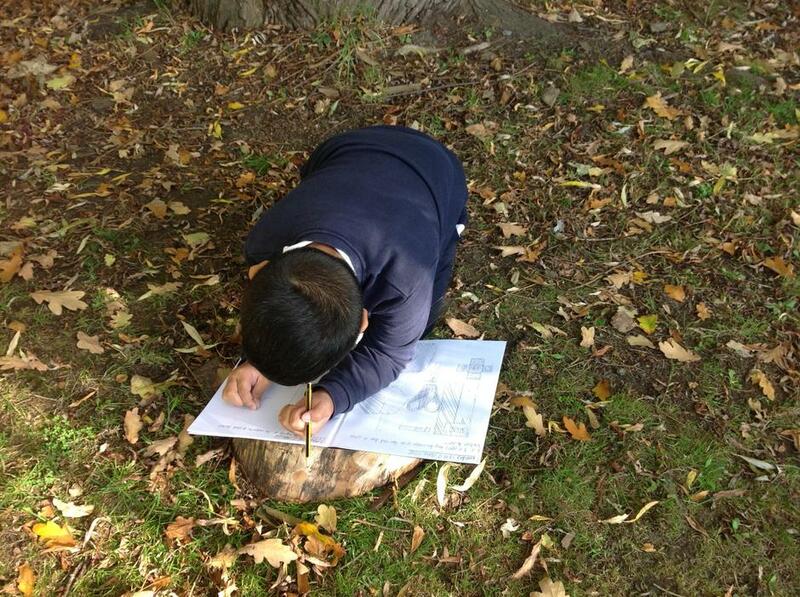 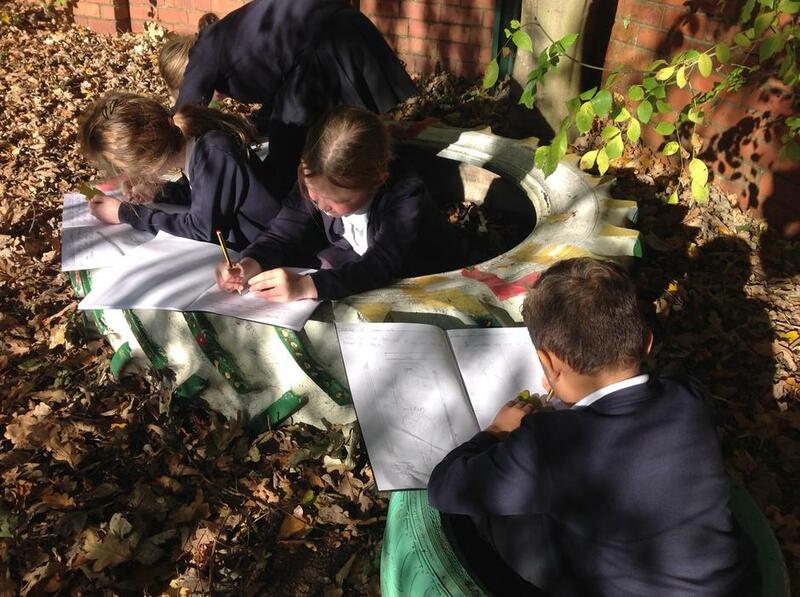 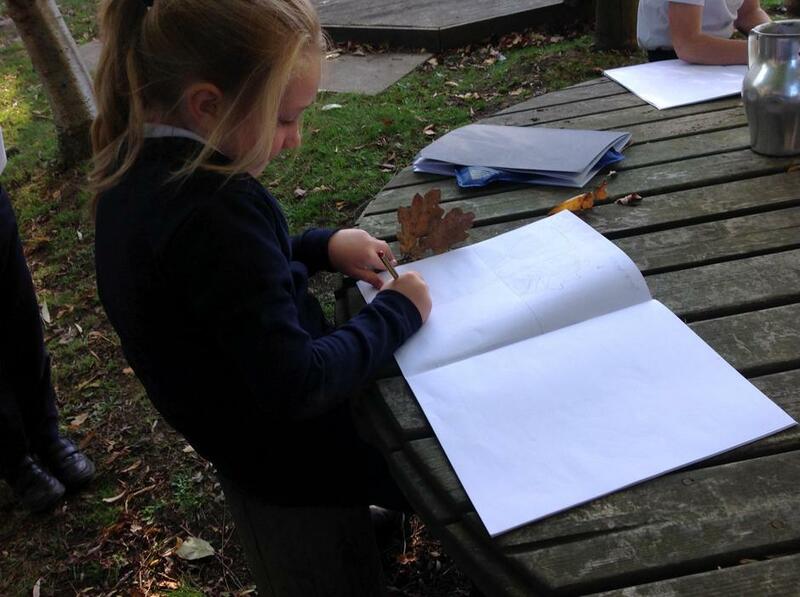 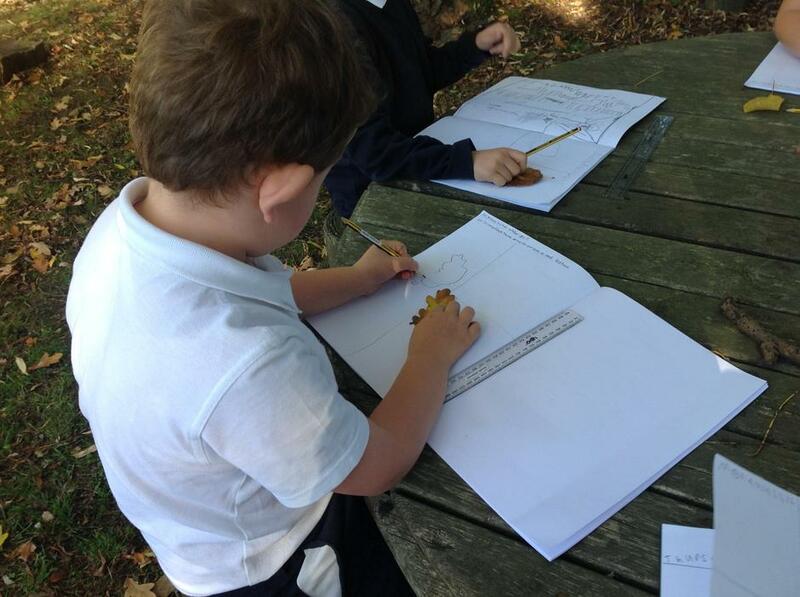 They went outside to choose a leaf and in began to draw it in stages, beginning with a simple outline and then leading to a much more detailed sketch.